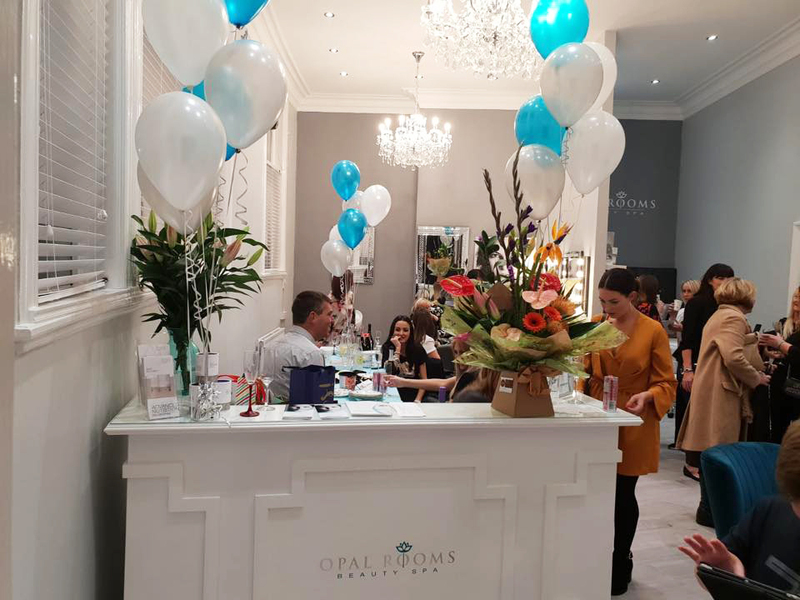 What an amazing night we had to celebrate the launch of our brand new Beauty Spa in South Liverpool. After 9 years of working as a self employed Beauty Therapist and Make up Artist, juggling the demands of being a mum and working as a wellbeing project manager for the NHS i decided to take the plunge and follow my heart and my lifelong ambition of owning my own beauty salon. Im overwhelmed with all of the support, well wishes and help i’ve had off friends and family and Ive been totally blown away seeing my dream become reality. 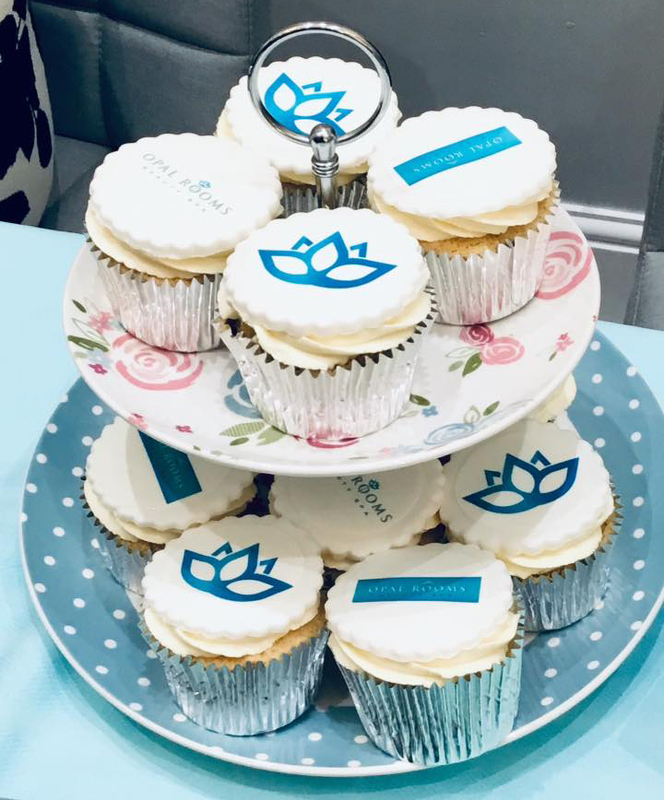 Bringing health, wellness and beauty together in a luxurious, tranquil, relaxing setting with professional, experienced staff is at the heart of my business and its been so lovely to see friends, clients and local businesses share our excitement by coming along tonight to support the launch. Ive had so many positive comments on the decor and the treatment menu and have taken lots of bookings already. 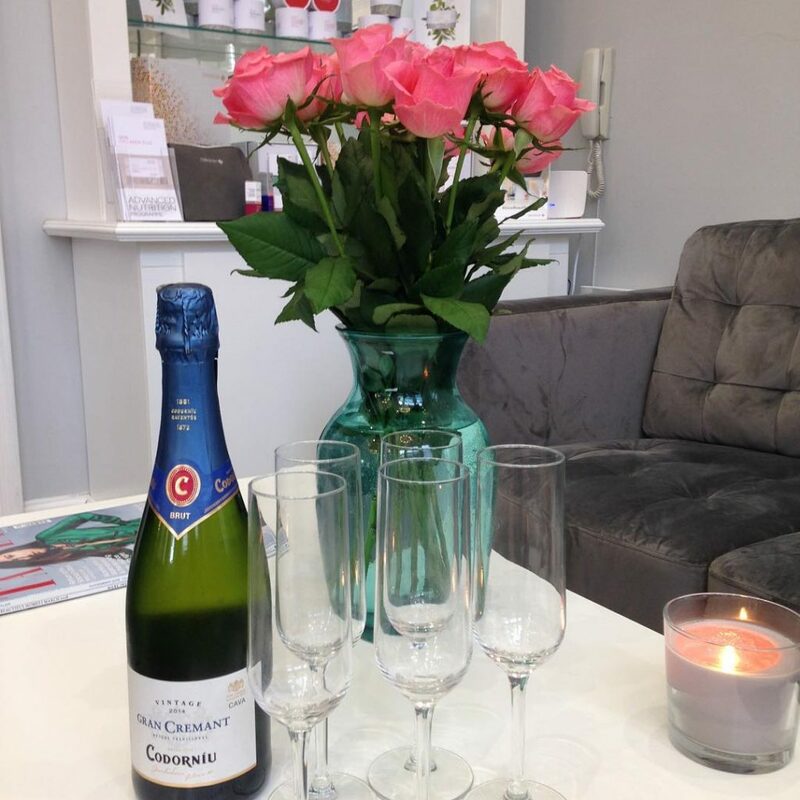 Looking forward to opening our doors on Monday and treating the lovely people of Liverpool to some amazing beauty and spa treatments. Thank you everyone for all of your cards, presents, encouraging words and help throughout this journey, I couldn’t have done it without your support!